In her lifetime, Kate released seven albums, including a double live album and a double retrospective collection. Subsequently, record companies, in conjunction with Kate's family, have released five posthumous albums, with a sixth on the way! Album currently out of print. With the help of fans and friends, Kate’s family compiled a definitive collection of her work spanning her entire career, including live and posthumous releases. The 2½ hour double album also includes three previously unreleased songs. The 44-page booklet traces Kate’s life in pictures and a 10,000 word essay. Compiled by Nina Gerber, these recordings were made in Berkeley, California, from 1978 to 1981. Kate’s five songs, including two previously unreleased, were written around the same period. These songwriters represent some of Kate’s major influences, especially Gil “Jellyroll” Turner, author of the title track. The full recording of Kate's 1985 Austin City Limits show. Video version available on DVD. Awarded NAIRD Best Folk Album of 1989. Currently only available on vinyl (LP). A Collection Of Studio Recordings, Radio Shows And Live Performances. Compiled by Kate's longtime accompanist, Nina Gerber. Includes a studio version of Give Yourself To Love as well as the last song that Kate wrote and recorded. Compiled by Kate’s longtime musical associate, Nina Gerber, this album spans a wide range of time and music. The title song is the final one that Kate recorded (1986). 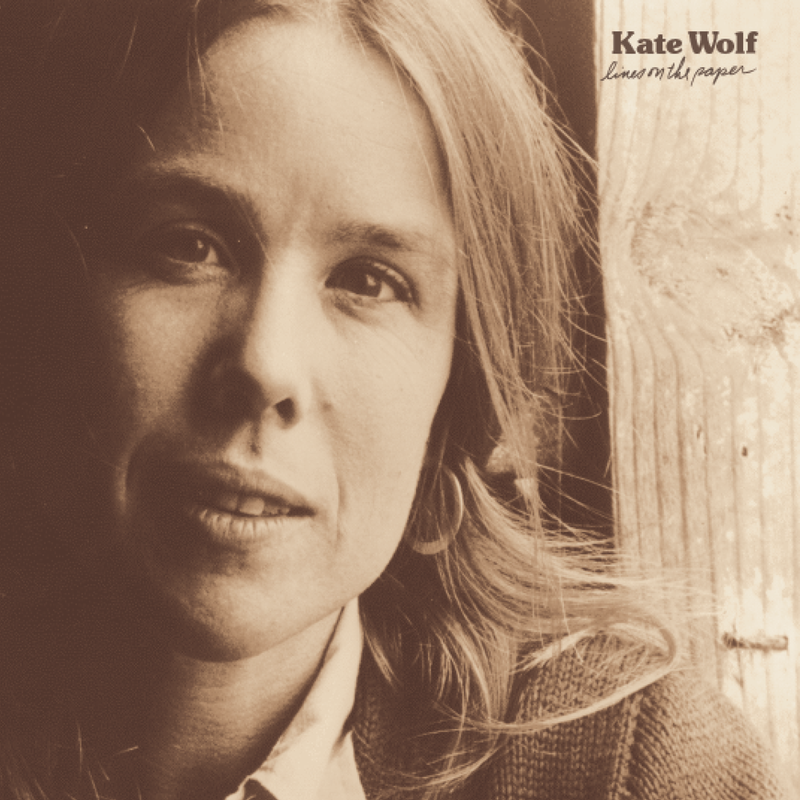 Here are both live and studio performances all radiating the heartfelt magic of Kate Wolf. This double album is a retrospective of Kate’s studio recordings featuring many of her favorites. When Kate became ill, she began compiling this collection and finished it just before she became unable to work. Kate selected all the songs and photographs, and wrote the notes for the cover. It was awarded NAIRD Best Folk Album of 1987. Kate's final studio album. It was awarded NAIRD Best Folk Album of 1986. 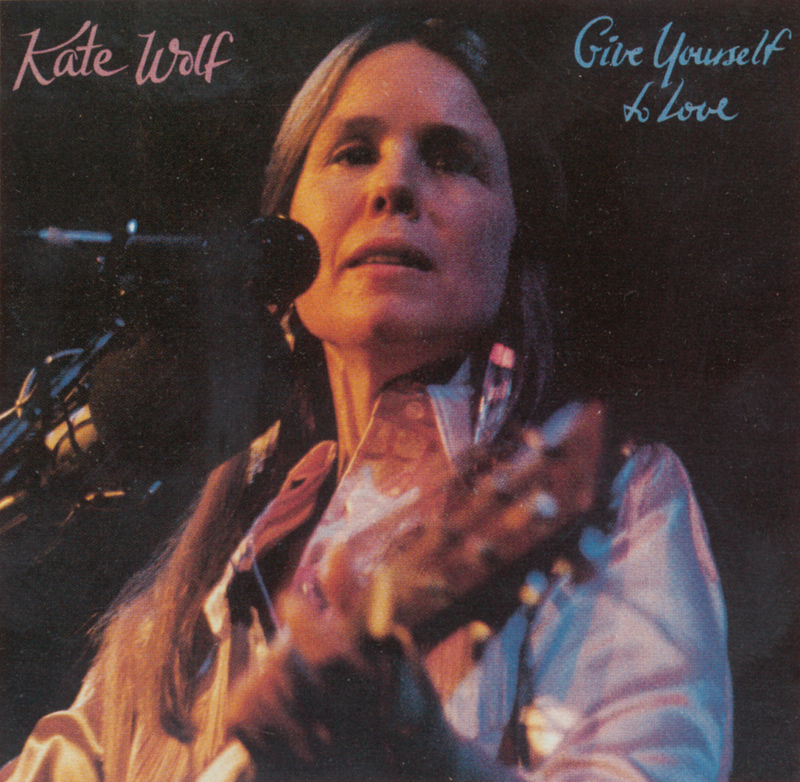 Accompanied by longtime band members Nina Gerber and Ford James, Kate produced this album to accurately reflect her concerts. It was awarded NAIRD Best Folk Album of 1983. 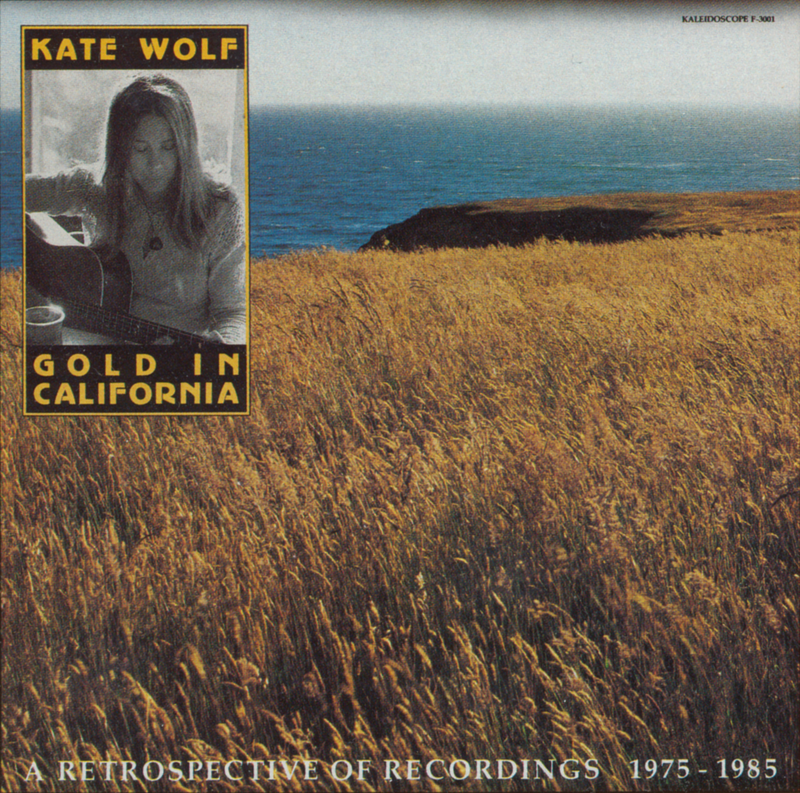 Kate's first album on Kaleidoscope Records. 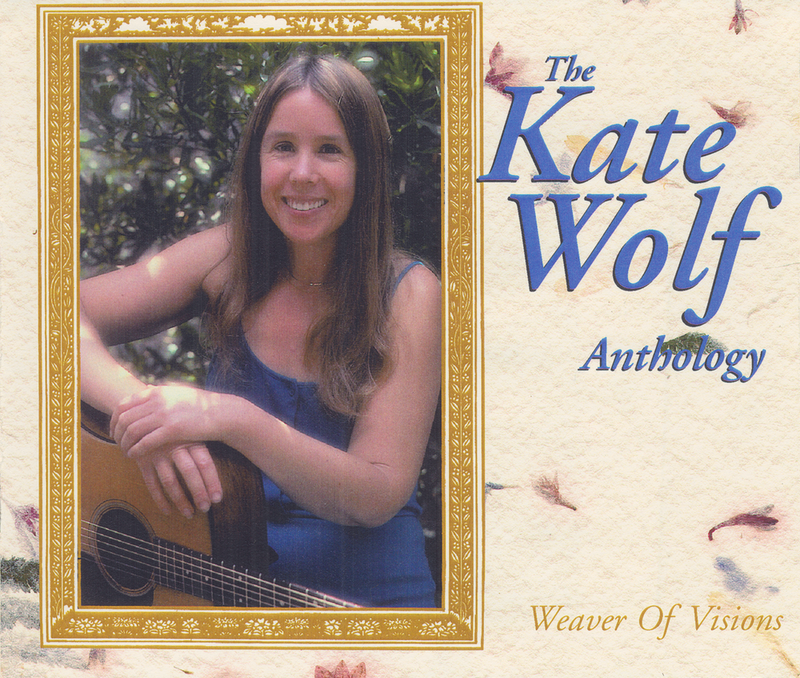 Kate released her debut album on her own Owl Records label.